Summary: A new study reports the effects of hormone therapy on a woman’s memory and mental skills is negligible, regardless of how soon it is given to postmenopaual women. Hormone therapy for postmenopausal women has been controversial, with some studies suggesting benefits and others not. Now, a study finds the treatment’s effect on women’s mental skills is negligible. A new study shows that taking estrogen has a negligible effect on the mental skills of postmenopausal women. NeuroscienceNews.com image is adapted from the Stanford press release. Funding: The study was supported by the National Institutes of Health (grants R01AG024154 and P01AG026572). Stanford. “Postmenopausal Hormone Therapy Has No Effect on Mental Skills.” NeuroscienceNews. NeuroscienceNews, 19 July 2016. Stanford. “Postmenopausal Hormone Therapy Has No Effect on Mental Skills.” http://neurosciencenews.com/hormone-therapy-mental-skills-4704/ (accessed July 19, 2016). Objective: To test the hypothesis that effects of estrogen-containing hormone therapy on cognitive abilities differ between postmenopausal women near to, and further from, menopause. Methods: In this randomized, double-blind, placebo-controlled trial, healthy women within 6 years of menopause or 10+ years after menopause were randomly assigned to oral 17β-estradiol 1 mg/d or placebo. 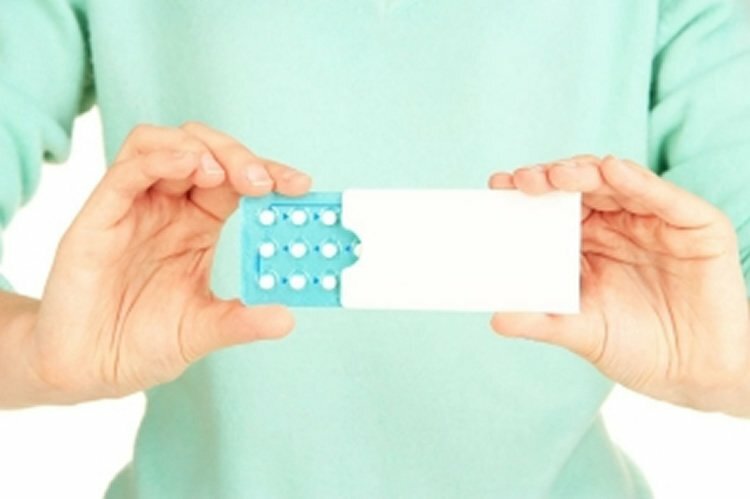 Women with a uterus received cyclic micronized progesterone vaginal gel or placebo. The primary outcome assessed at 2.5 and 5 years, compared between treatment groups, was change in a standardized composite of neuropsychological test scores assessing verbal episodic memory. Secondary outcomes assessed executive functions and global cognition. Results: A total of 567 women were included in modified intention-to-treat analyses after a mean treatment duration of 57 months. For verbal memory, the mean estradiol minus placebo standardized difference in composite scores (−0.06, 95% confidence interval −0.22 to 0.09) was not significant (2-tailed p = 0.33). Differences were similar in early and late postmenopause groups (2-tailed interaction p = 0.88). Interactions between postmenopause groups and differences between treatment groups were not significant for executive functions or global cognition. Conclusions: Estradiol initiated within 6 years of menopause does not affect verbal memory, executive functions, or global cognition differently than therapy begun 10+ years after menopause. Estradiol neither benefits nor harms these cognitive abilities regardless of time since menopause. Classification of evidence: This study provides Class I evidence that estradiol initiated within 6 years of menopause does not affect cognition at 2.5 years differently than estradiol initiated 10+ years after menopause.